Book an appointment with a Kleinfeld consultant to help you find the dress of your dreams. 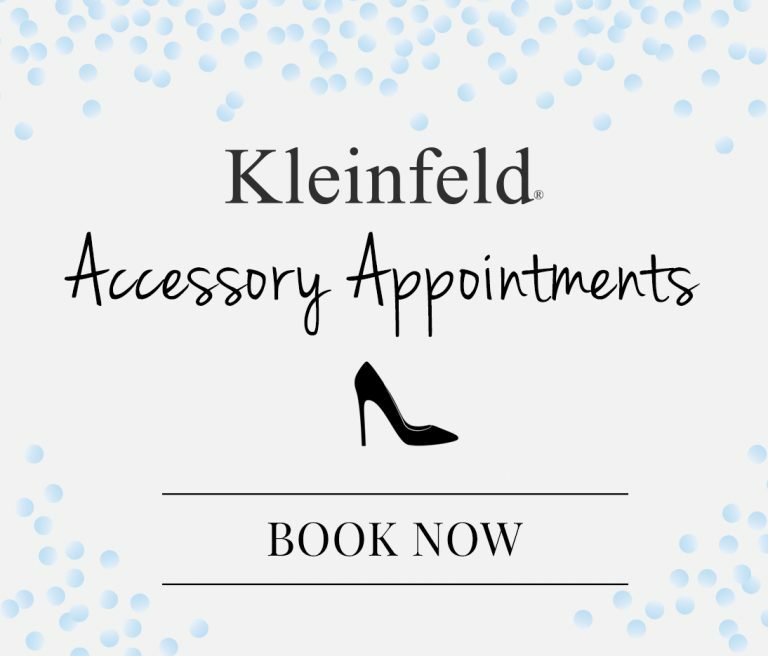 Please contact Kleinfeld Customer Service with any questions, comments, or concerns about your order or your upcoming appointment. We look forward to speaking with you! Kleinfeld’s Fittings and Alterations Department is happy to answer any questions you may have about your dress! 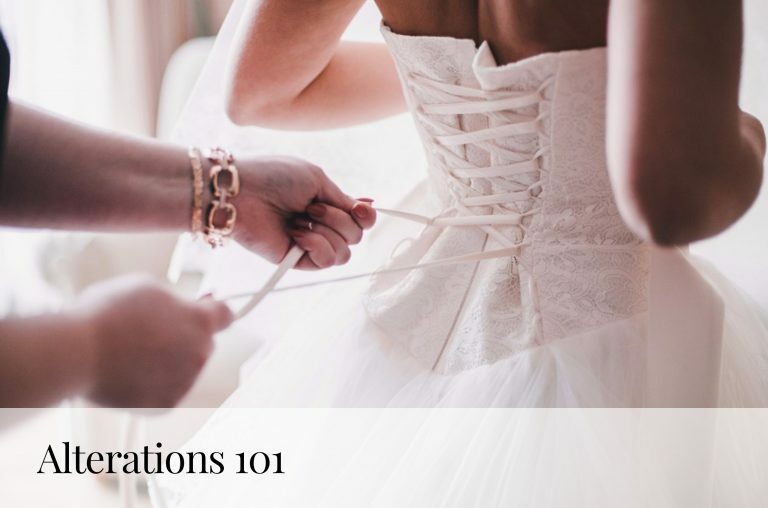 Do you have questions about your veil, shoes, or other bridal accessories? The Accessories Department can help! 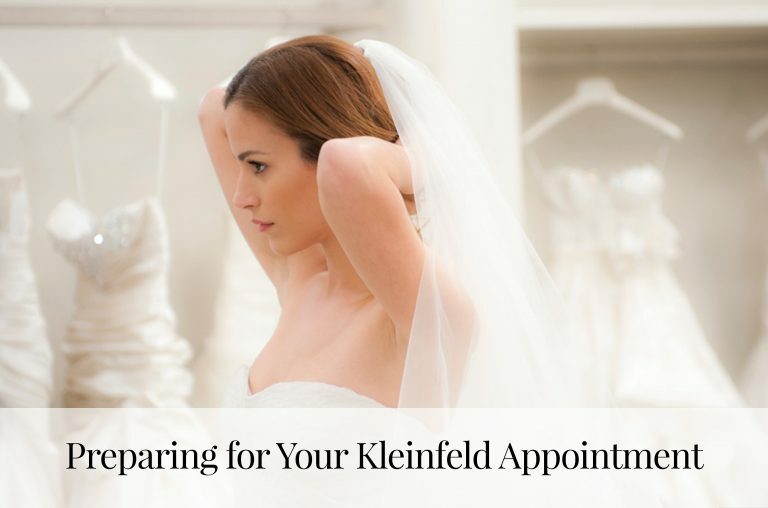 We hope that your experience at Kleinfeld met all of your expectations. If you have any questions or concerns, please feel free to reach out to Co-CEO, Ronnie Rothstein. For specific questions on dress order, please send us an email. To inquire about specific dress styles for your dress shopping appointment, please email. Interested in joining our team at Kleinfeld Bridal? Give us a call or send an email to learn of our current openings and opportunities! Kleinfeld Bridal is always looking for eager interns to join our team. Send us an email to learn of our current openings. If you are experiencing technical difficulties with our website, please reach out to our webmaster. For any inquiries about dress modifications (such as religious build-ups) please reach out to our team. For all press inquiries and opportunities to work with Kleinfeld Bridal, please send us an email. Have a question that’s not addressed here or in our FAQ section? Just reach out and we’ll find the right person to help!